Better Homes and Gardens Real Estate Synergy has teamed up with USAA Real Estate Rewards Network. 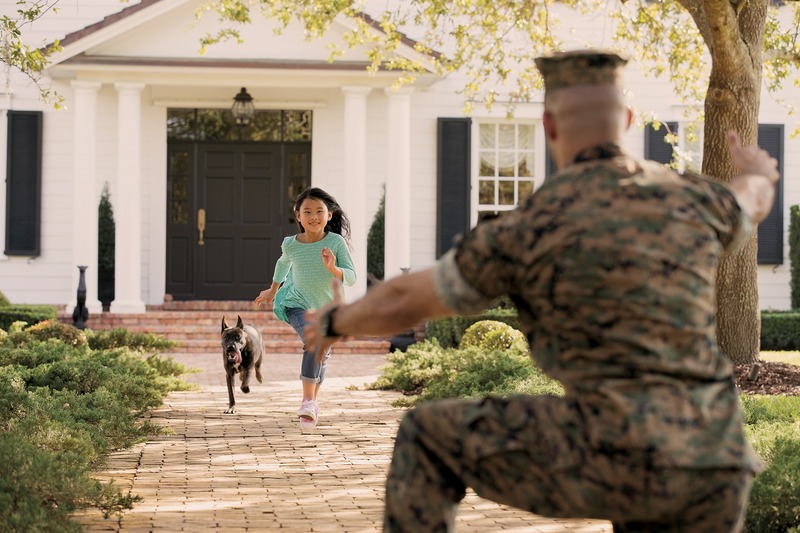 When USAA members buy or sell a home with one of our agent they are eligible for a cash back reward that can be worth thousands. Your rewards can add up fast when you buy or sell through the USAA Real Estate Rewards Network.